Three towns in southeast Dorset and the northwestern city of Preston in Lancashire have joined 10 other UK metropolitan districts that have been shortlisted in the government’s Transforming Cities Fund competition for transportation improvement projects. First announced at the 2017 Budget, the £2.5bn (US$3.2bn) government fund will support the development and creation of new innovative public transportation schemes developed to improve journeys and tackle congestion in some of England’s biggest cities and metropolitan regions. Commuters will benefit from better connected journeys, making traveling to work, and for leisure activities, easier than ever before. The towns of Bournemouth, Christchurch and Poole, plus Preston, will receive £50,000 (US$63,500) to develop a business case for their schemes. 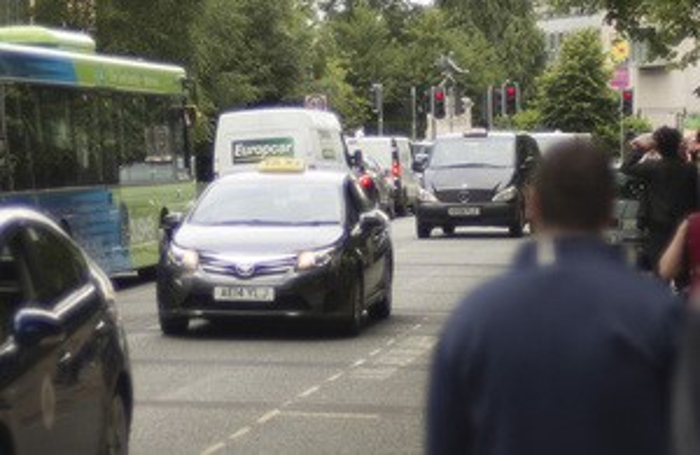 Bournemouth is looking to develop cycle highways and high-speed direct buses from outlying areas, improve transportation hubs, and enhance its use of technology to have real-time traffic management, a comprehensive travel app, and setting the area up for better use of connected and autonomous vehicles (CAV). Preston will look to develop plans to upgrade the South Fylde and East Lancashire rail lines, a parkway station at Cottam, and multimodal interchanges for intra-urban busses, cycling and walking. Over the next five years to 2023, the funding will be used to improve transportation links across the country. Bournemouth and Preston will now also be eligible to apply for a share of £90m (US$114m), which is being allocated to support the creation of Future Mobility Zones. These will trial new innovative transportation technologies, services, digital payments and smart ticketing. Part of the government’s Industrial Strategy, the Transforming Cities fund is one of a number of measures the government has introduced to support England’s major cities by financing upgrades for better, safer, and faster transportation links. More than £1bn (US$1.3bn) has so far been allocated to six Mayoral authorities in Greater Manchester, Liverpool, Tees Valley, the West Midlands, the West of England, and Cambridge and Peterborough, providing significant transportation improvements. 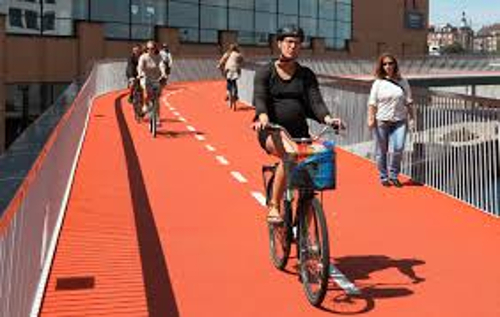 This includes £160m (US$203m) toward the Beeline Cycle Network in Greater Manchester, which will see 1,000 miles of interlinked bike and pedestrian lanes connect communities across its 10 boroughs, helping to make bicycling and walking a safer option for people living in the region.